THE electric revolution is on the charge. 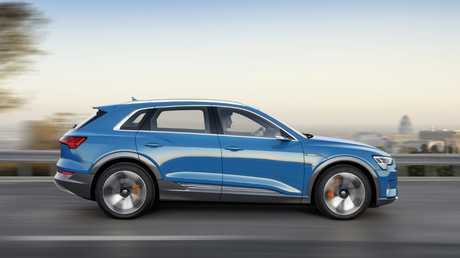 Audi has revealed its first mass-production electric vehicle, dubbed e-tron, in San Francisco. The mid-size electric SUV will compete with the Tesla Model X, Jaguar I-Pace and recently revealed Mercedes-Benz EQC when it arrives in local showrooms next year. 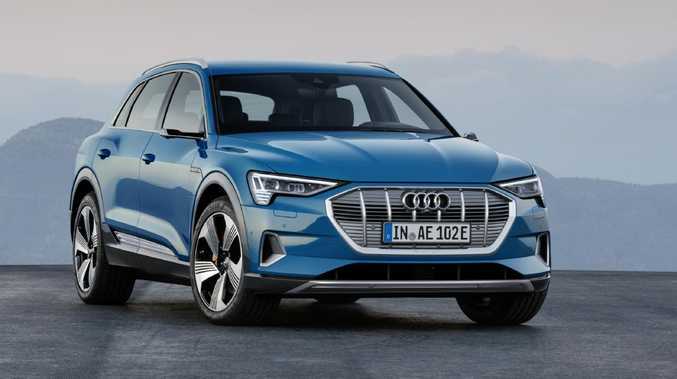 Audi promises that the e-tron will be the first of 12 electric cars that will be unleashed on the market by 2025 covering every major segment. Audi are aiming for one third of its sales being made up of electrified vehicles by 2025. The Audi e-tron appears much like any other of the German brand’s SUVs. The e-tron follows a similar format to its electric rivals. It is powered by two electric motors - one powering each axle combining for 300kW and 660Nm. Top speed is limited to 200km/h and it can go from zero to 100km/h in less than six seconds. A 95kWh battery provides the energy to power the two motors and can be recharged in a number of ways. The most impressive is via one of Audi's 150kWh equivalent charging direct current (DC) stations. 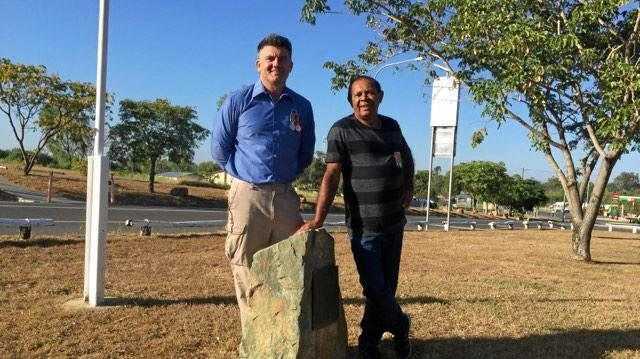 These fast chargers can give the electric car an 80 per cent charge in 30 minutes. The Audi e-tron has a claimed range of over 400km. Standard 11kW home charging and an optional 22kW charging methods are also available. On a full charge the e-tron's range is rated at more than 400km. 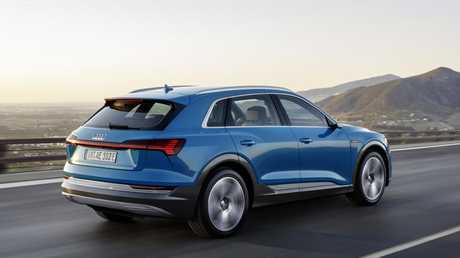 Energy efficient recuperating brakes can claim back as much as 30 per cent of the e-tron's range, according to Audi. The German brand's tech flagship has been kitted out with digital side mirrors which do away with traditional mirrors and instead install cameras that beam an ultra high-definition image on to an internal screens located on the driver and passenger doors. The Audi e-tron benefits from Audi’s reputation for luxury cabins. The dash is dominated by a large virtual instrument cluster and two stacked displays that control the car's infotainment and climate functions. The e-tron features an in-built e-tag and an auto-billing system for use at charging stations along with a route planner that displays appropriate charging points. Production of the e-tron has already begun at the maker's factory in Belgium.